Don't forget to sign up for Parents' Consultation meetings: Wednesday 27th March and Tuesday 2nd April 2019. 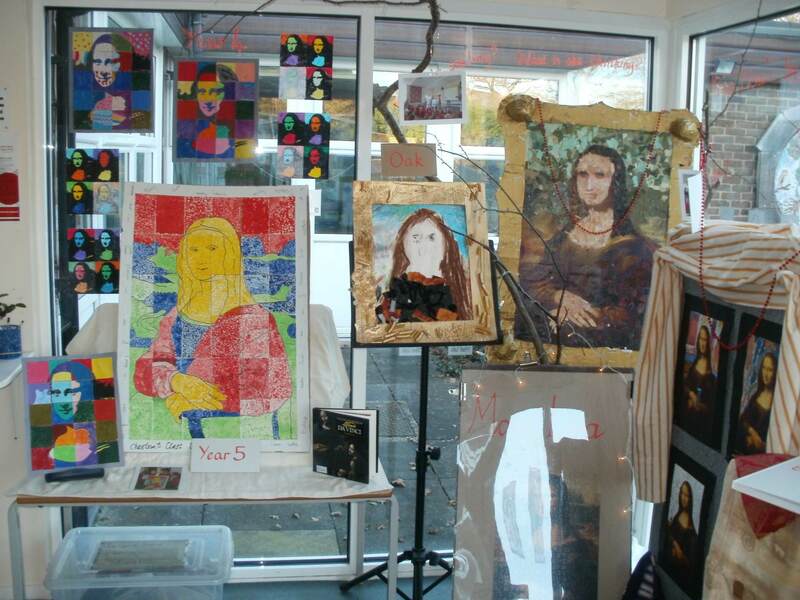 We are a friendly and welcoming school situated in the heart of our village community. We pride ourselves on creating a safe and secure family atmosphere where every member of our school community feels valued. We have an enthusiastic team of staff and governors as well as supportive parents, who are dedicated to providing exciting and fun learning experiences for all children. We aim to give your child a firm foundation and best possible start to their lifelong learning journey. As Headteacher, I am very proud of all we achieve together. We welcome visitors and our Year 6 Ambassadors will enjoy showing you around our lovely environment. Please come and see the school in action and find out for yourself what makes Forest Row Church of England Primary School a very special place to work, play and learn.